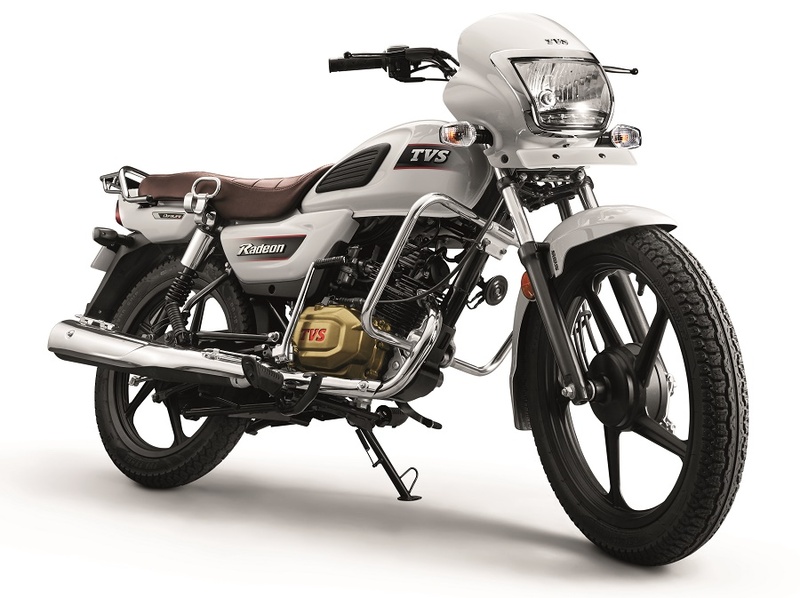 Back in August 2018, when TVS officially launched the surprise Radeon commuter, the Chennai-based maker had announced a sales target of 2 Lakh units in the first year of sales. The motorcycle which is sandwiched between Star City+ and Victor was loathed with a monthly target of 16,000-17,000 units which was a tough ask as Victor, itself was doing about 9,000 units whereas the cheaper Star City was averaging about 12,000-13,000 units then. Here is our quick analysis of the situation upon launch. Fast forward to April 2019, TVS has shared a press note with us announcing the crossing of 1 Lakh sales milestone for Radeon. The 110cc commuter has achieved this feat within seven months which is an average of over 14,000 units every month. This is very close to TVS’ set target for Radeon and it has achieved this when the overall buying sentiments have not been very positive specially in the last few months. As compared to its rivals, in the first two months of this year, Radeon outsold the Honda Livo and in February it was almost matching the numbers with the Dream series. Radeon is powered by the 109.7cc Dura-Life engine which churns out 8.4 PS of peak power and 8.7 Nm of max torque. 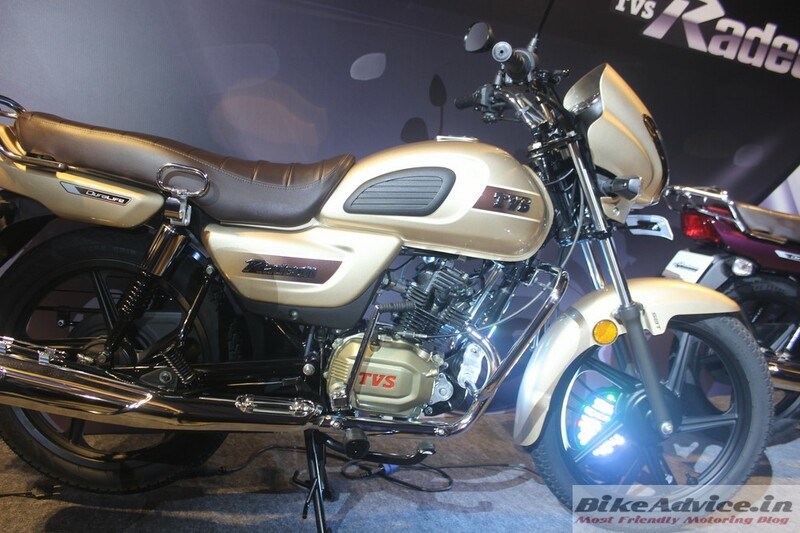 It has a rated fuel economy of 69.3 kmpl and comes with a 5-year warranty and SBT (Synchronized Braking Technology).